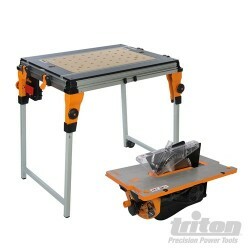 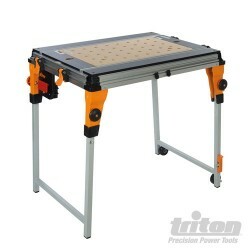 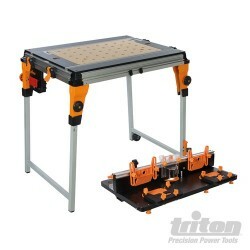 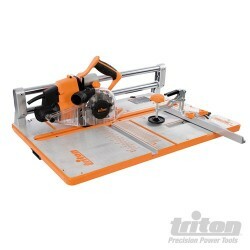 Precision contractor saw module designed for use with the Workcentre TWX7, resulting in a full-featured saw table capable of professional results. 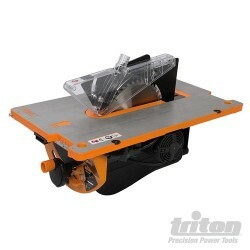 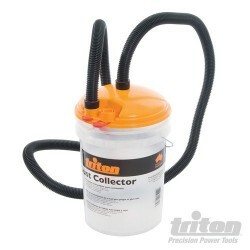 Powerful 1800W motor and precision 254mm TCT blade. 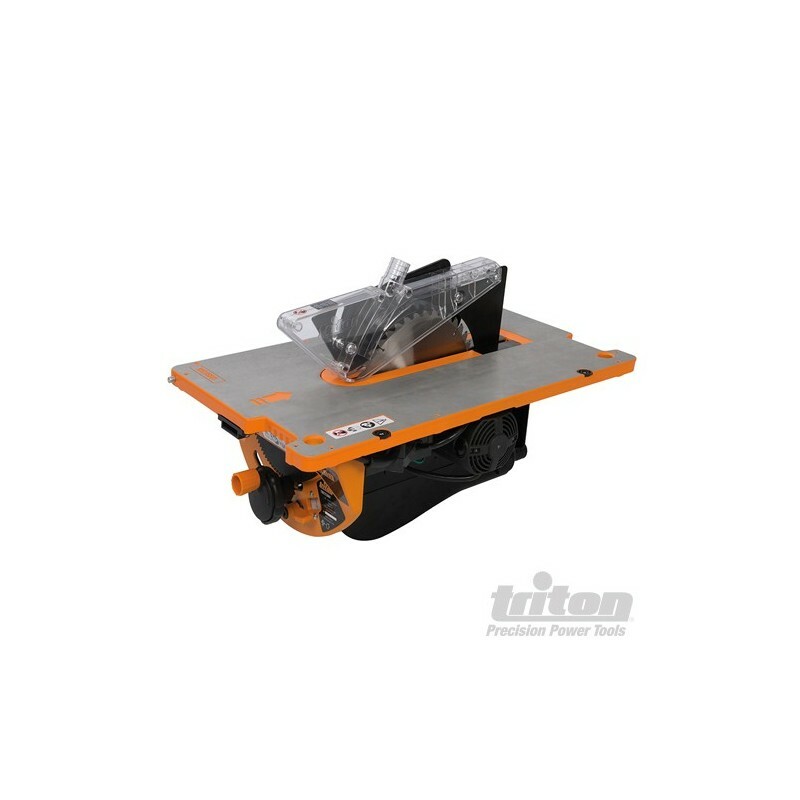 Accurate 86mm blade height adjustment and 0-45° bevel angle adjustment for performing complex bevel cuts. 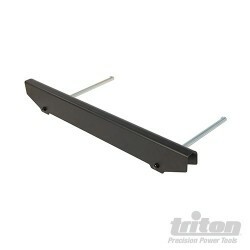 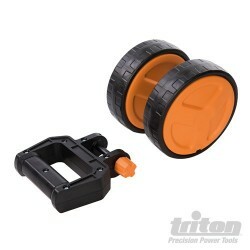 Protractor gauge and rip fence for performing rip cuts, cross cuts and mitre cuts. 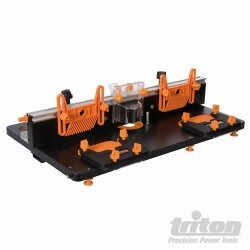 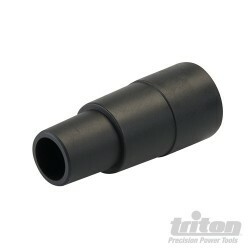 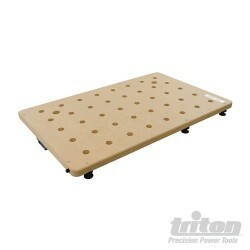 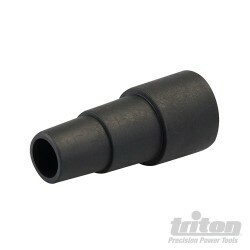 Dust extraction port located below the table surface for efficient, unobtrusive dust removal. 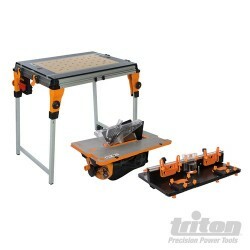 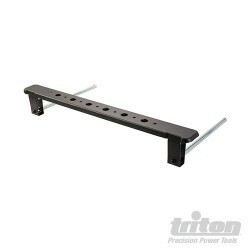 Easy to assemble and configure and fully supported by optional accessories for extending functionality.